Conquer the world of soccer with Team Playman! The game features 36 national teams in different game modes from quick matches and arcade challenges to a career mode. The innovative and mobile - friendly controls ensure a fun gaming experience for everyone! The game is brought to life with smoothly animated players, stunning special effects and full - blown 3D graphics on selected handsets! 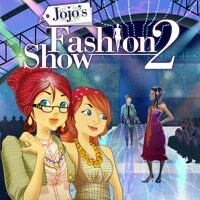 Help the irresistible Jojo back on the catwalks and organize fabulous fashion shows from New York to Paris to Milan. 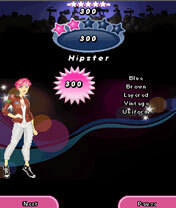 Create fashionable clothes with cute shirts, dresses and high heels and show your sense of taste on the catwalk. Can you get to the final parade?